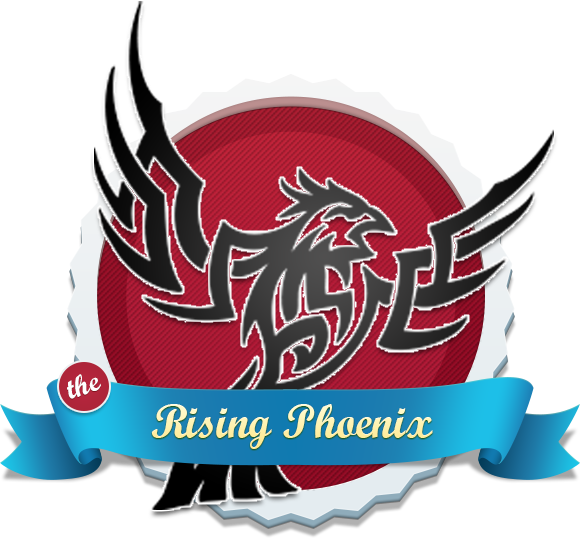 You have selected the Year of the Phoenix membership level. One year of training for one instructor. The price for membership is $499.50 per Year.